Sexual harassment is a serious subject and if you’ve been anywhere near the news lately you’ve seen high profile figures, men of power, who have been accused of sexual harassment. What does this mean for you, as a leader, manager or supervisor in a manufacturing environment? You must take a serious look at your own conduct and the conduct of your people to make sure that you are onside and create a respectful and inclusive workforce. There are a couple of different degrees of sexual harassment. The most serious is where the leader, manager or supervisor asks for sexual favors in exchange for a promotion or other job considerations. That is clearly offside, illegal and needs to stop. 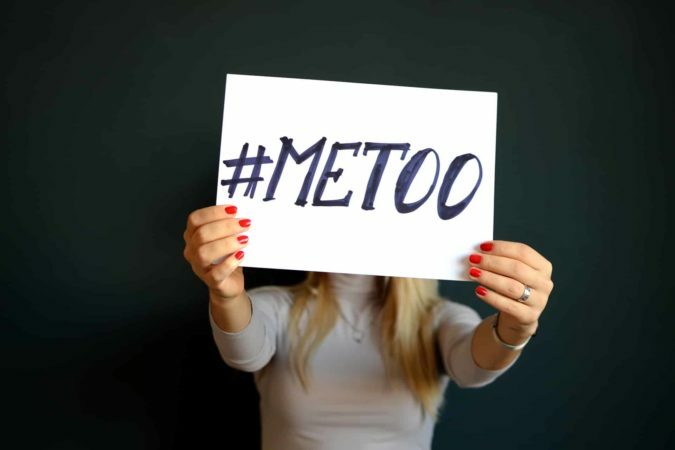 The more prevalent occurrence of sexual harassment is when there are jokes, innuendo or double entendres that are meant to be funny on one hand but could make people uncomfortable on the other. To be an effective leader on this topic you need look at this from three different angles. Dial back those jokes. There are some cases where I’ve even been self-reflective about some of the things that I’ve said. I thought that they were funny and maybe even people laughed about it, but it probably made some people uncomfortable. Start by looking at your own conduct as a leader. If you notice that some of your team are making the kind of inappropriate comments or jokes as mentioned earlier, you are going to have to step up and say something to them. That kind of behavior and those type of comments need to stop. You need to create a respectful workforce. When an employee comes to you with serious allegations, that include this person either being sexually harassed or someone has said some things that they would prefer them not to have said, you can’t just slough these off and joke about it. You need to investigate the situation and bring it to HR’s attention. This is not to be construed as legal advice, rather a suggestion. As a leader in a manufacturing, male-dominated workforce you need to be extra sensitive to the comments that some of your male or female colleagues make that are clearly offside and designed to make a hostile workforce. How do you as a leader prevent sexual harassment in your workplace? Share with me in the comments below.